We offer a comprehensive range of medical and nursing services in a relaxed, friendly atmosphere. We are committed to promoting health, wellbeing and disease prevention to all patients. 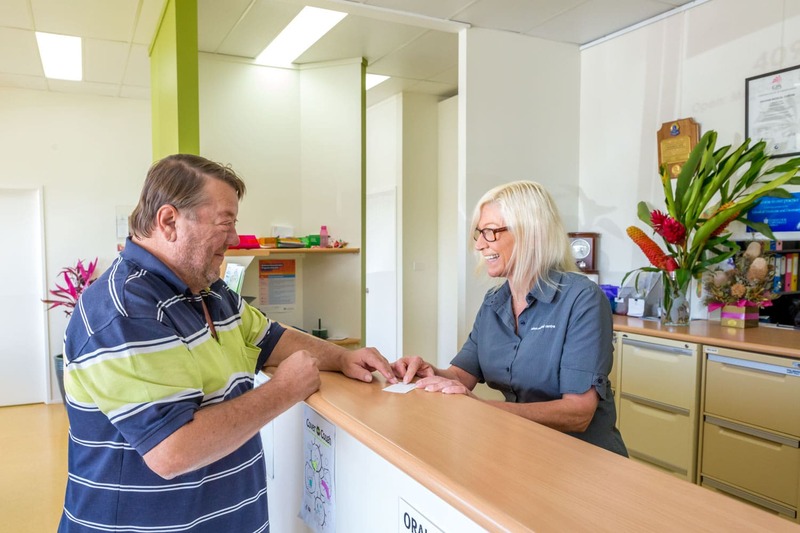 At Eacham Medical Centre we aim to provide our patients with respectful care which promotes their dignity, privacy and safety. How can Eacham Medical Centre best help you? Eacham Medical Centre strives to provide the highest standard of General Practice care incorporating a holistic approach towards diagnosis and management of illness. Telephone/email advice: Most problems are best dealt with during a consultation. Clinical staff (doctors/nurses) are available for emergency advice during normal surgery hours. Please contact the surgery by phone. Only non-urgent matters should be communicated by email, as opposed to telephone, as the practice team may not necessarily read all their emails on a daily basis. Please note that your privacy and confidentiality may be compromised when communicating by email without encryption. To provide the highest quality of care, we encourage patients to book appointments with their regular GP where possible. Please contact the practice directly if you have an urgent problem and a suitable appointment is not available below.